The NBA trade deadline hits at 3 p.m. eastern this afternoon, but there hasn’t been a single major trade today. 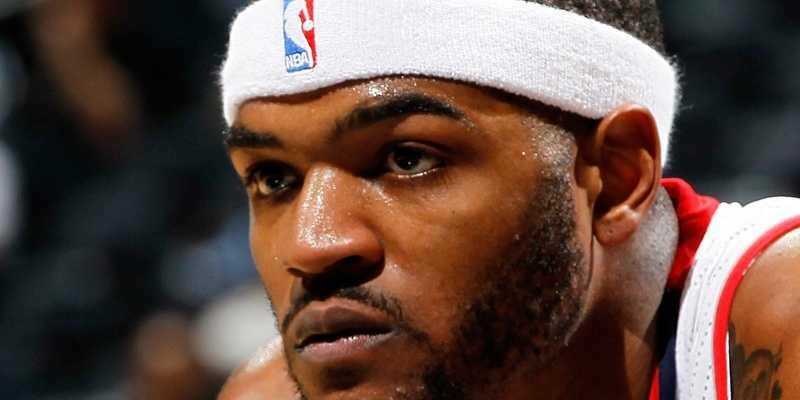 The biggest names who were rumoured to be on the move coming into today were Josh Smith, Monta Ellis, Eric Bledsoe, and Paul Millsap. 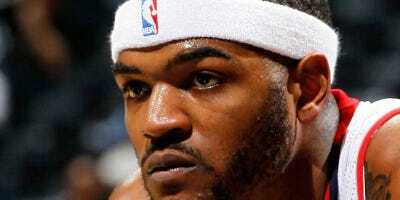 It seems like the Hawks are coming to trade Smith, but it’s quiet everywhere else.